Villa Retreats should be your first port of call for some of the best accommodation in the Algarve. 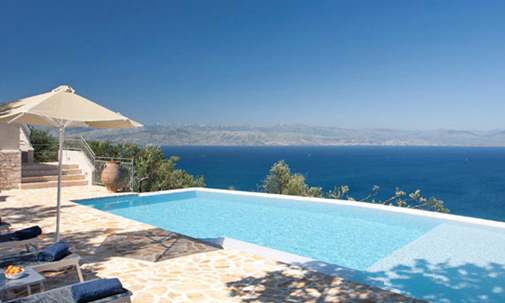 We specialise in providing luxury villa rentals and helping our clients to plan the perfect break. 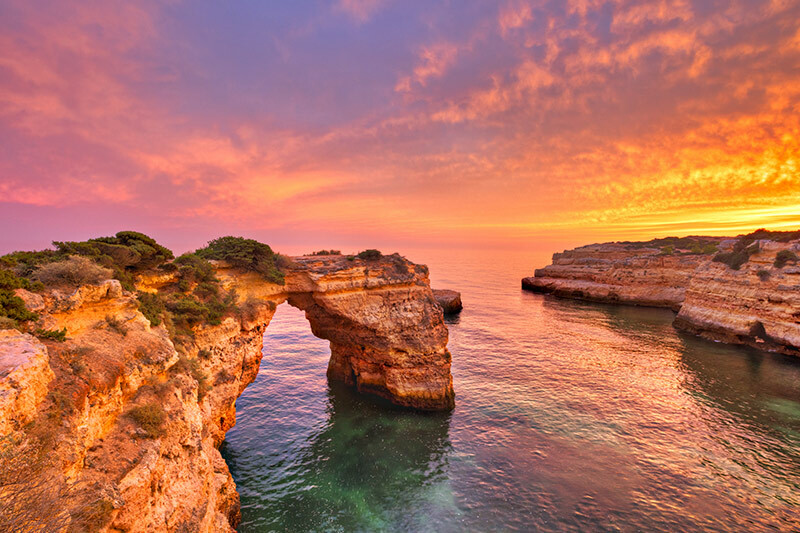 Let’s take a look at four of the most talked about parts of the Algarve to see what draws expats and tourists to them constantly. Vilamoura is located on Portugal’s southern coast. It is home to one of Europe’s biggest tourist complexes and is one of the three corners of the Golden Triangle. It was developed around a modestly-sized harbour from the 1960s onwards. Vilamoura hosts six golf courses and two beaches, as well as various night clubs and other sports facilities. The marina is one of Vilamoura’s biggest selling points. The relaxed, quiet way of life offered by the Algarve Hills is a big draw. The Hills are home to various idyllic villas and offer some of the best scenery in Europe – making them ideal for anyone wishing to escape the tourist trap and enjoy a thoroughly relaxing break in a soothing setting. There are many welcoming villages located in the Hills where you can take advantage of various useful facilities. 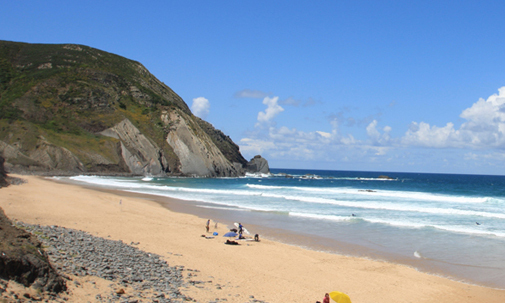 Carvoeiro is a small beach resort surrounded by charming whitewashed houses. This is the place to head for everything from cobbled streets, luxury villas and cinematic coastline views to restaurants, shops and bars. Reaching the beach is easy, as it is located just off the main square. The coloured fishing boats so rigidly associated with the Algarve are a strong presence at Carvoeiro. The western part of the Algarve is one of its least spoiled parts. Large scale development on the coastline west of Burgau is prohibited, which has helped the region to retain much of its classic, timeless character. The resorts of Western Algarve are generally much quieter than those found elsewhere, while walking between villages is easy – with many well-known, much-cherished routes to take. One of our most popular Western Algarve rentals is located on the fantastic Alma Verde eco-spa resort next to glorious countryside and close to various useful facilities including restaurants and tennis courts. Lagos can be reached within 10 minutes via car, while the fine unspoilt beaches of the region are also nearby. Talk to the Villa Retreats team today if you’re eager to explore Western Algarve, Carvoeiro, Vilamoura or the Algrave Hills and need advice on finding the right accommodation for your needs.